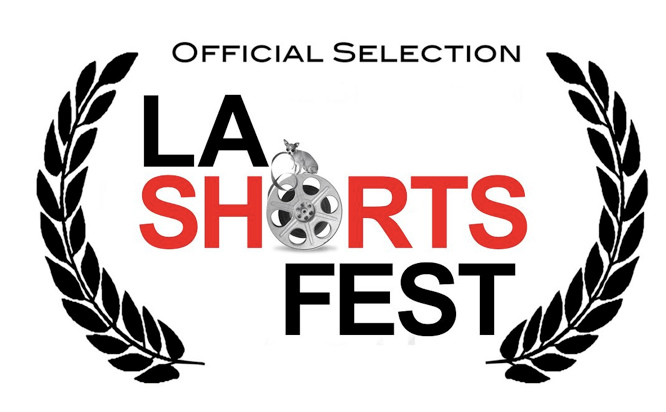 I am very proud to announce that Dig will be having it's world premiere at the 15th annual 2011 LA Shorts Fest. The premiere shorts festival in the world, the festival will run from July 21 - 29, 2011. Tickets are $12 and will only be available from the Laemmle Theatres box office starting on July 14th. For more information as well as the full program guide check out LA Shorts Fest.